I'm trying to use Blender to open .ply file. But it only shows orange color. 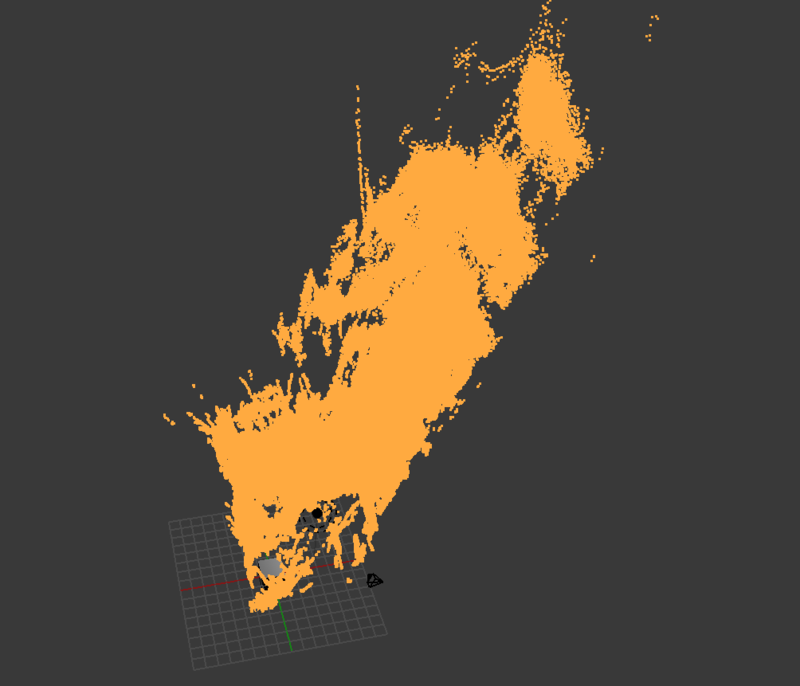 When I use Cloud Compare/MeshLab, rgb color of this point cloud model can be seen. Anyone can help me how to show the rgb color in Blender? I'm actually Blender beginner. Really appreciate.